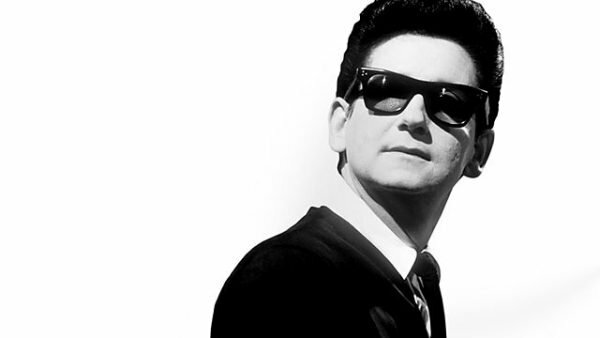 Once again the incredible songbook of the great Roy Orbison is being given new life by The Royal Philharmonic Orchestra. 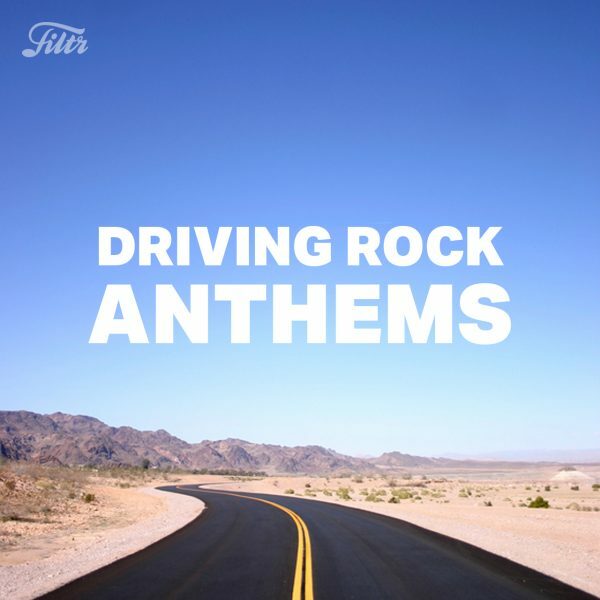 In the follow up to last year’s ‘A Love So Beautiful’, Orbison’s inimitable vocals with brand-new orchestral arrangements by The Royal Philharmonic, recorded at Abbey Road Studios. 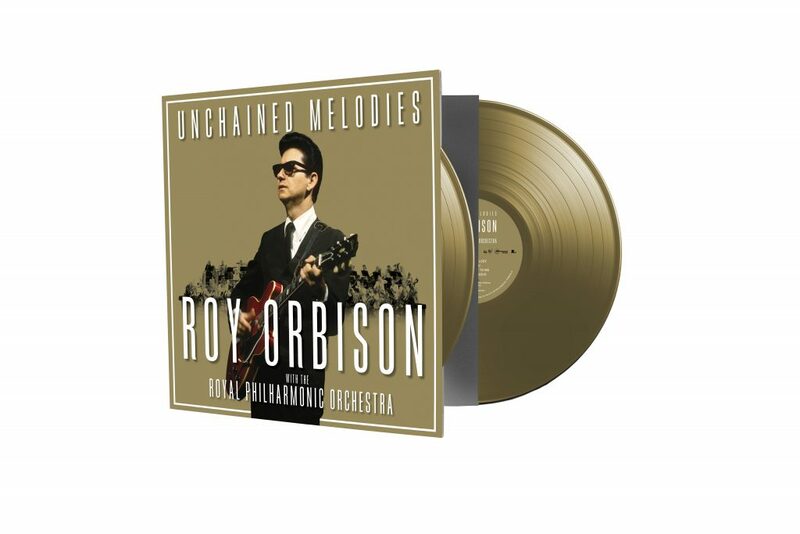 Available now on CD, Digital and LP, the ‘Unchained Melody’ tracklisting is a mix of greatest hits and deep cuts selected with input from the fans. 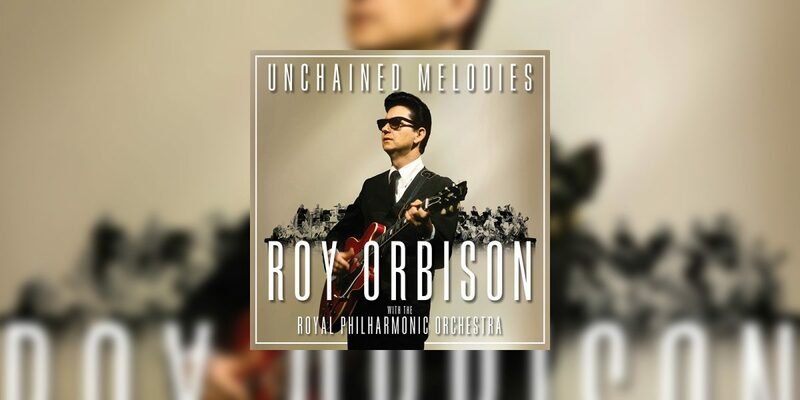 Once again the incredible songbook of the great Roy Orbison is being given new life by The Royal Philharmonic Orchestra, ‘Unchained Melodies…’ is out now. 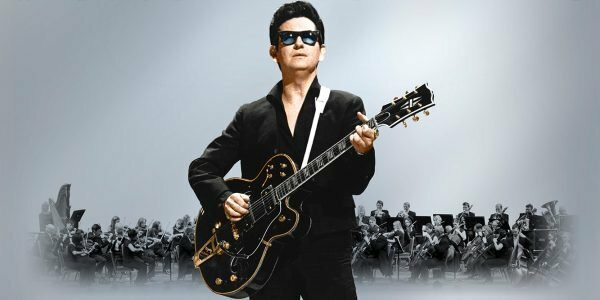 The legendary Roy Orbison has joined forces with the world-famous Royal Philharmonic to create brand new orchestral interpretations of some of the late genius’ greatest hits and most enduring rock ‘n’ roll classics. 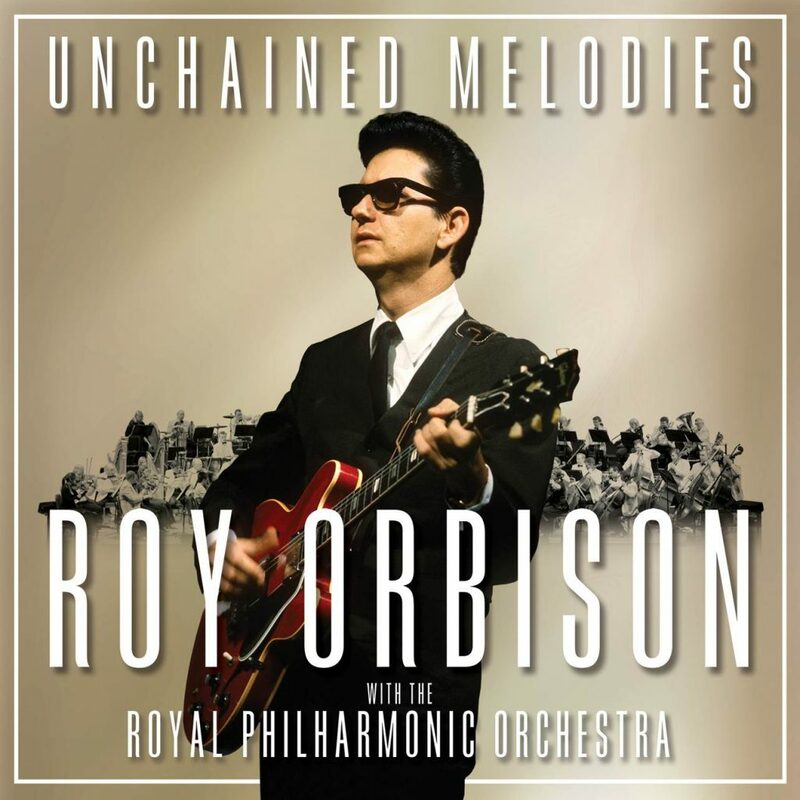 We’re thrilled to announce that in April 2018, ‘The Hologram UK Tour’ will see a holographic Roy Orbison perform live on stage with the Royal Philharmonic throughout the UK. 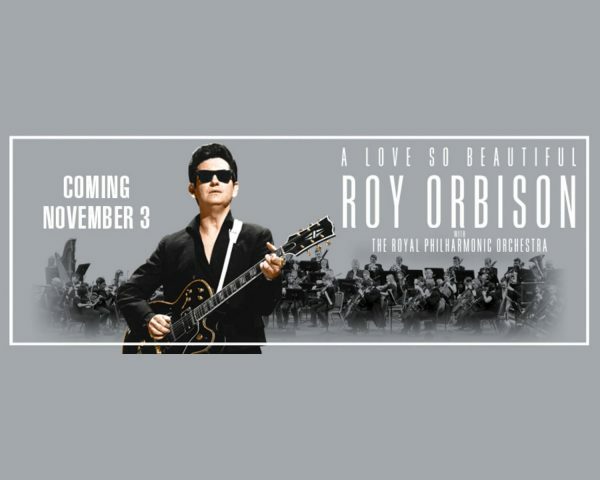 We’re thrilled to announce a very special collaboration – the soulful voice of rock ‘n’ roll backed by the world’s most preeminent orchestra. 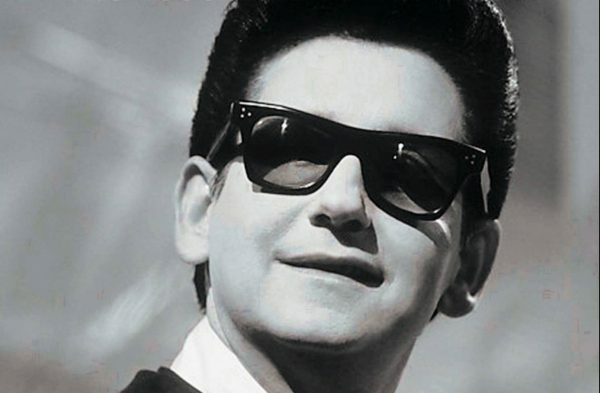 It’s 30 years since Roy Orbison’s iconic ’87 comeback gig – featuring appearances from Bruce Springsteen, Elvis Costello, Tom Waits & K.D. 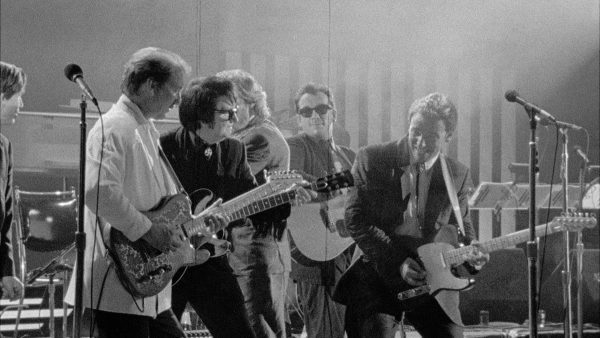 Lang – and you can finally experience the show from hundreds of unseen angles with ‘Black &a White Night 30’.